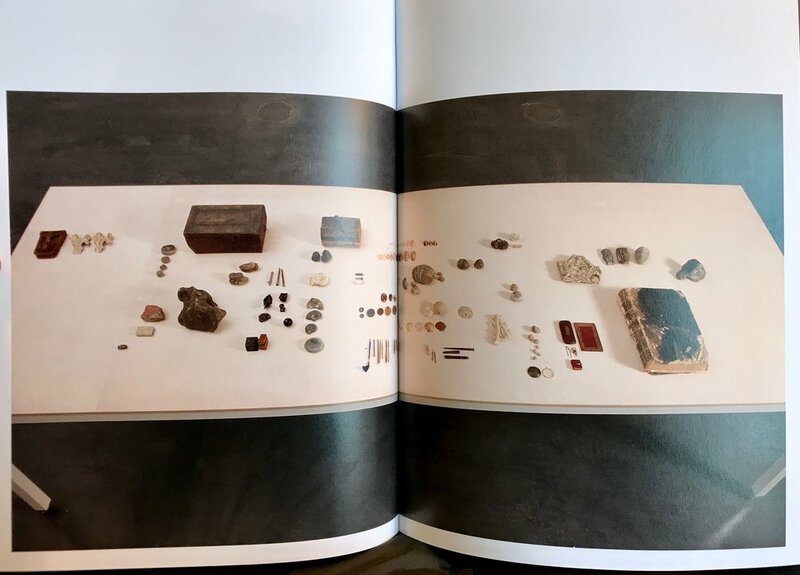 "Assorted objects and archaeolgical fragments from Edmund de Waal's childhood collection" In Magnificent obsessions: the artist as collector. Munich: Prestel, 2015. Dispatches from the Library is a diary in words and images from my artist residency at the Bard Graduate Center Library in New York City. Bard Graduate Center is a graduate research institute which explores new ways of thinking about decorative arts, design history, and material culture.